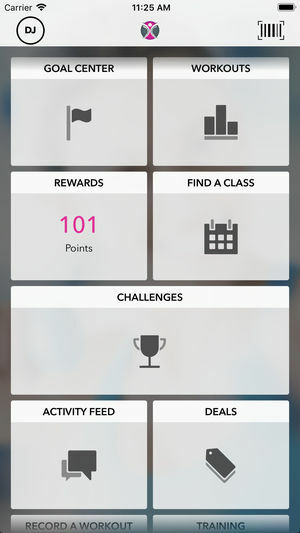 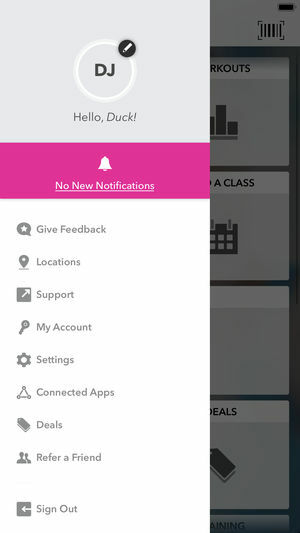 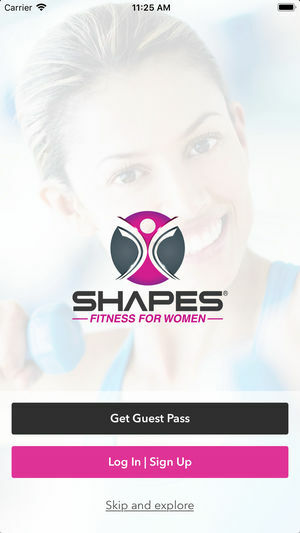 The Shapes Fitness for Women app provides class schedules, social media platforms, fitness goals, and in-club challenges. 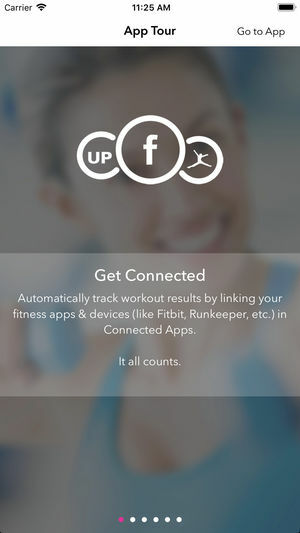 Our app will also allow you to link many of the popular fitness tracking devices and fitness apps on the market. 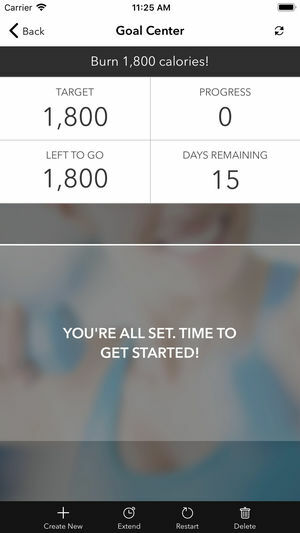 It uses HealthKit to save your workouts, so they can contribute to your fitness goals and challenges progress.